Scottsdale, Ariz. - Troon Golf,® the leader in upscale golf course management, development and marketing is delighted to announce new key appointments to meet the sustained demand for its market leading and award-winning service in Europe, Middle East & Africa (EMEA). Lil Strika has been promoted to a newly created role as director of marketing at Abu Dhabi Golf Club and Saadiyat Beach Golf Club, after previously serving in the role of sales and marketing manager. As a highly successful and motivated marketing professional, Lil is armed with outstanding communication and management skills, which will enable her to effectively develop, establish, and maintain marketing strategies and activity objectives at two of the Middle East's leading golf courses. Joining Lil and Troon Golf at Abu Dhabi and Saadiyat Beach Golf Club is new sales manager Christina Struller, who will provide an energetic, creative and professional attitude to the team. With exceptional communication, planning and negotiation skills, Christina will utilize her vast sales expertise and firsthand knowledge of the UAE business environment to heighten awareness of both courses. Southern Australian Mathew Fryar has joined the team at Abu Dhabi Golf Club as its new executive chef. Mathew gained valuable Middle Eastern experience with previous roles at the Crown Plaza Yas Island and the Atlantis in Dubai. He brings a wealth of knowledge of the culinary field to Abu Dhabi Golf Club with particular expertise in hotel, convention and boutique restaurants. Alex McDowell has been appointed assistant superintendent at Saadiyat Beach Golf Club following five years with Troon Golf at Pacific Harbour Golf & Country Club in Queensland Australia. Justin Bourke is the new food & beverage manager, offering experience gained at one of Australia's finest restaurants, the Italian Restaurant and Bar. Justin is also a familiar Troon face having also held roles at the Pacific Harbor Golf & Country Club and The Vintage Golf Club in Australia. Scott Christenson, a 10 year Troon Golf veteran is the new director of golf at the recently opened The Allegria Golf Club near Cairo, Egypt. With experience from some of golf's finest resorts, Scott is now charged with the day-to-day responsibilities at one of Egypt's finest new resorts. Designed with young families and children in mind, The Allegria comprises modern residential properties and state-of-the-art golf facilities that include a clubhouse, golf academy and driving range. Amr Fahmy has been appointed sales and marketing manager at The Allegria Golf Club. With over 10 years of diverse managerial experience in marketing, advertising, human resources and customer service, Amr has strong communication skills and a commitment to customer satisfaction that has resulted in a proven sales record. Fluent in Arabic and English, Amr attended high school in the U.A.E. and university in the United States, highlighting an adaptability that will allow Amr to effectively contribute to the future development of the Allegria Golf Club. "We are delighted to welcome new talent to our existing team and congratulate our internal promotions," commented Bruce Glasco, managing director, Troon Golf Europe, Middle East & Africa. "2011 promises to be an exciting year for the region and the growth of our employees remains crucial to our development." 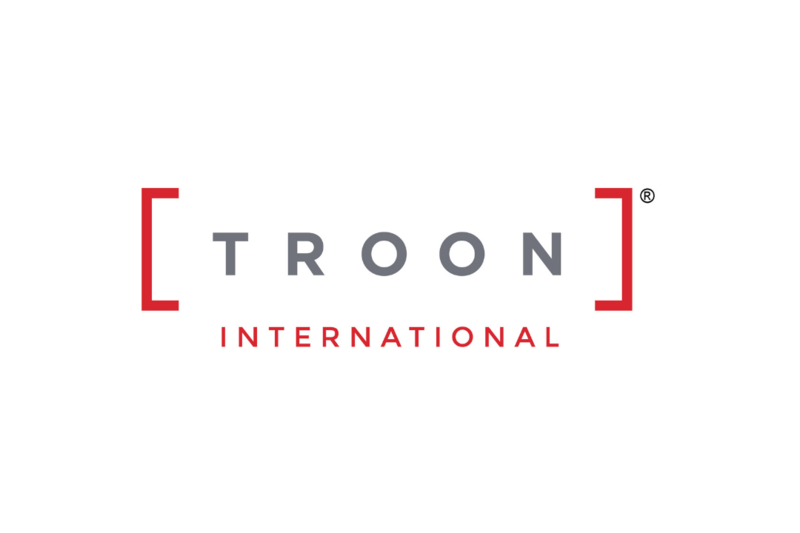 Headquartered in Geneva, Switzerland, Troon Golf EMEA is committed to developing Troon Golf's presence in Europe, Middle East and Africa. 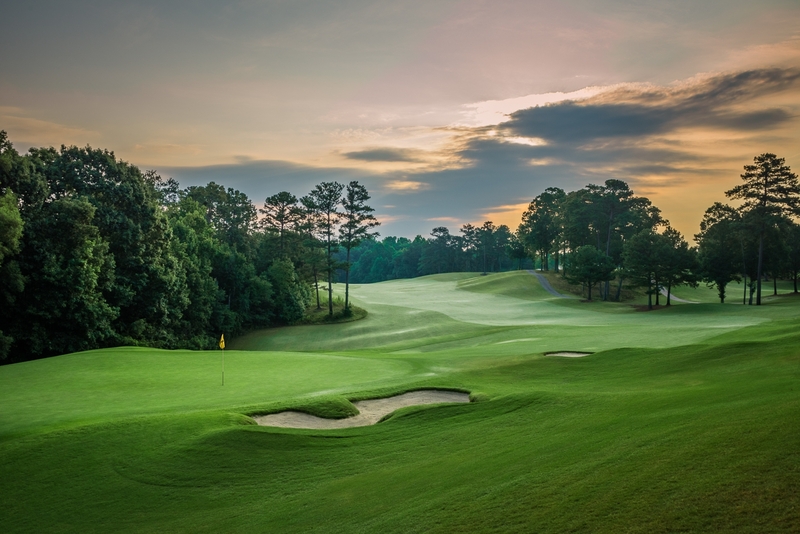 This rapidly expanding division now oversees operations at 29 courses in 11 countries including England, Greece, Spain and the United Arab Emirates with further expansion planned across all regions. Headquartered in Scottsdale, Ariz., Troon Golf is the world's largest golf management company, overseeing operations at properties located in 31 states and 23 countries. Additionally, 45 Troon Golf facilities enjoy a Top 100 ranking by national or international publications. Troon Golf properties include Brynwood Golf & Country Club, Armonk, N.Y.; Sequoyah National Golf Club , Cherokee, N.C.; Yocha Dehe Golf Club, Brooks, Calif.; Kooindah Waters Golf Club , New South Wales, Australia; Saadiyat Beach Golf Club, Abu Dhabi, U.A.E. ; and Costa Navarino, Messinia, Greece.